While we often make our investments in a pair of quality shoes, curating pieces for our living spaces is just as important to making any house or apartment a home. 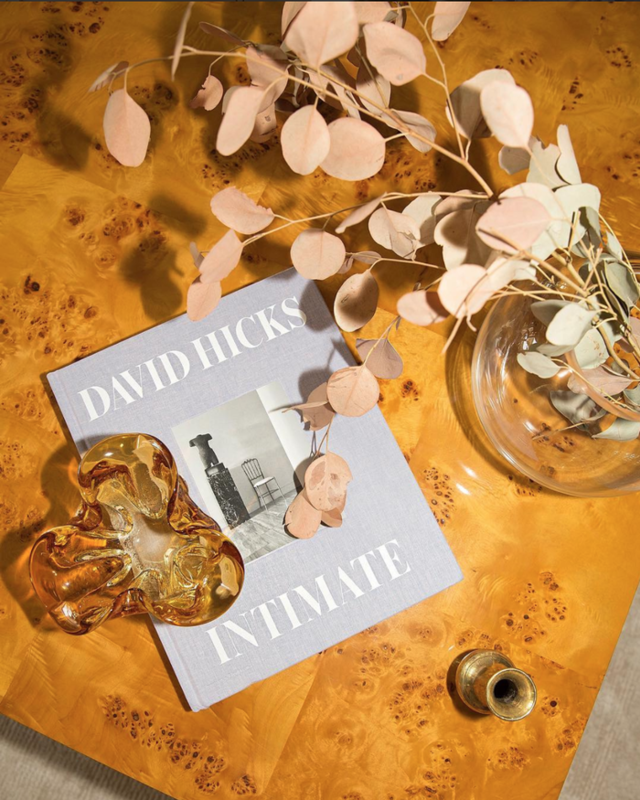 And if you appreciate style as much as we do, then fashion coffee table books are one of the best ways to make our tabletops worthy of an Instagram flat lay or two. Whether it’s one of the major luxury design labels or an under-the-radar brand, every fashion lover has her favorites, and that appreciation goes far beyond beautiful clothes, shoes, and accessories. Oftentimes, it’s how these pieces captured, whether it’s through an editorial shoot, an archive of behind-the-scenes moments, or a brand’s history. With a fashion title, you can have all of this and more bound into a beautiful quality book. Let them be a decorative part of your table, or page through them whenever you find yourself in need of inspiration. If you aren’t sure which titles to invest in first, we found some of the best ones for any fashion girl’s home to get you started. Check them out now. 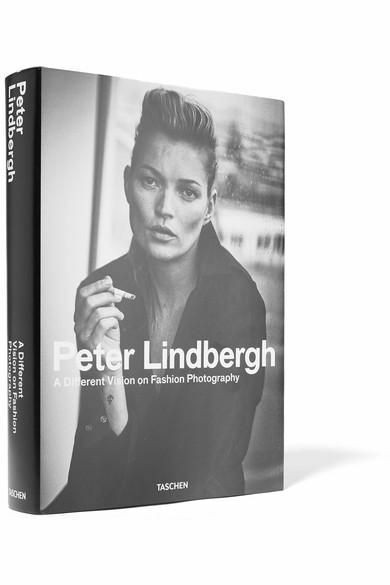 He's one of the greatest fashion photographers of all time, so this book of Peter Lindbergh photos will be a page-turner for anyone. The essence of chic isn't just in your wardrobe. This book provides a glimpse into interior designer Miles Redd's lavish designs and inspirations worthy of a fashion girl. This coffee table book is perfect for anyone who simply loves fashion and wants to know about all of it. This book holds some of the most iconic creations by the fashion house's legendary designers. Get inspired by one of the best designer's iconic accessories. Have some of the best editorial spreads from one of the greats right on your coffee table. Enamored by New York Fashion Week? Learn all about its history, now. For the bookworm and the fashion lover. This book holds all the information on your favorite authors' uniforms. Margiela: The Hermès Years shows a behind-the-scenes look at the Belgian designer's work for the luxury company. While this is a book of interiors, any fashion lover will love these images. For the one who can't get enough of those red-bottomed shoes—ever. Ever wonder how Dian von Furstenberg created her legendary dresses? You'll want this book. Straight from fashion It girl Alexa Chung. Start building your collection with these, and then you’ll be a fashion book connoisseur in no time.